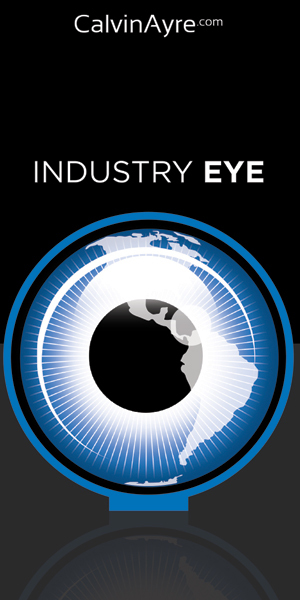 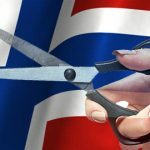 Norway seeks new curbs on int'l online gambling operators' ability to advertise as gaming regulator claims restrictions are reducing unauthorized activity. 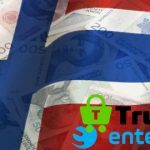 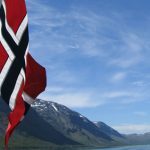 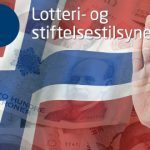 Norway has banned all transactions related to six Malta-licensed online gambling operators, accusing those of illegally targeting gamblers in Norway. 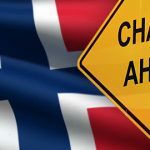 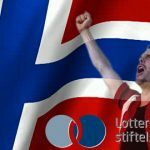 Norwegian Industry Association for Online Gambling forms to press government to adopt a more open online gambling regulatory scheme. 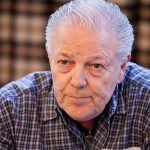 The passing of the Norwegian “Godfather of Poker” Thor Hansen at 71 years of age, was the subject of the poker community on Twitter. 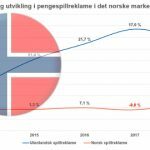 Norway's gambling regulator hails new media stats showing 10% fall in the number of television promos by unauthorized gambling operators. 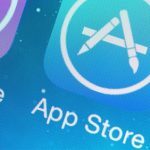 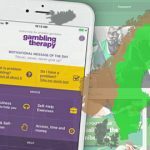 Kindred Group sponsors development of new Gambling Therapy app in Nordic languages; Norway's Norsk Tipping extends Playscan deal.